If you a pedestrian who has been injured by a car, you can file suit even if you are partly responsible for the accident.In Georgia, an injured pedestrian who is found to be less than 50 percent responsible for the accident may be able to recover damages under comparative fault or comparative negligence.If you are hit by a car, do not speak to the driver of the car or the driver’s insurance company without an attorney. 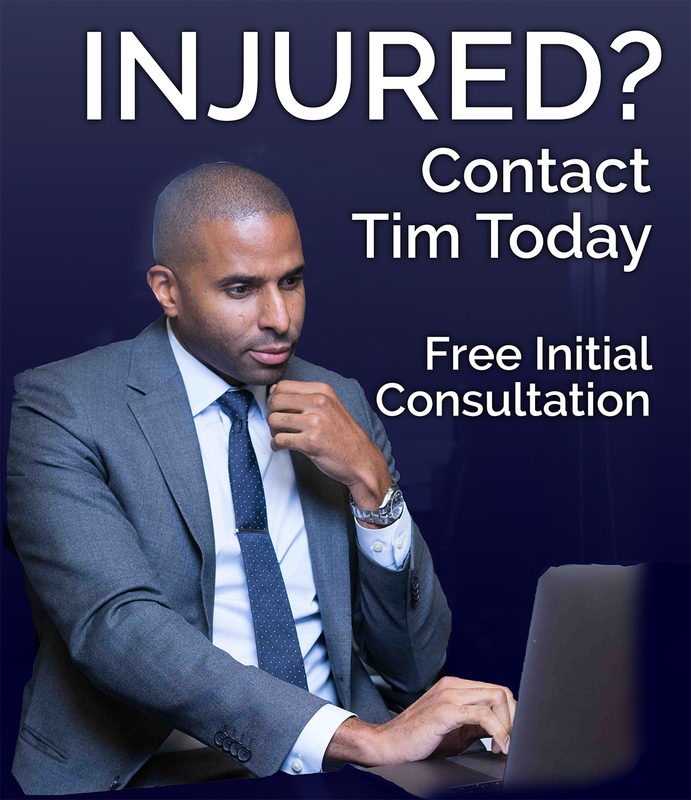 Insurance adjusters are trained to get people to admit fault in accidents, and are often unwilling to provide the fair value of the compensation you deserve.Call me immediately at The Law Office of Timothy McCalep at 404-988-5809, or reach out me to using my online form. Was Your Loved One Killed In A Crosswalk? While Georgia has pedestrian safety programs aimed at reducing pedestrian injuries and death through educational programs, rapid urban growth has contributed to more roads being built without consideration for pedestrians. I listen for the meaningful details of your case we can use in negotiation to benefit you and your family. 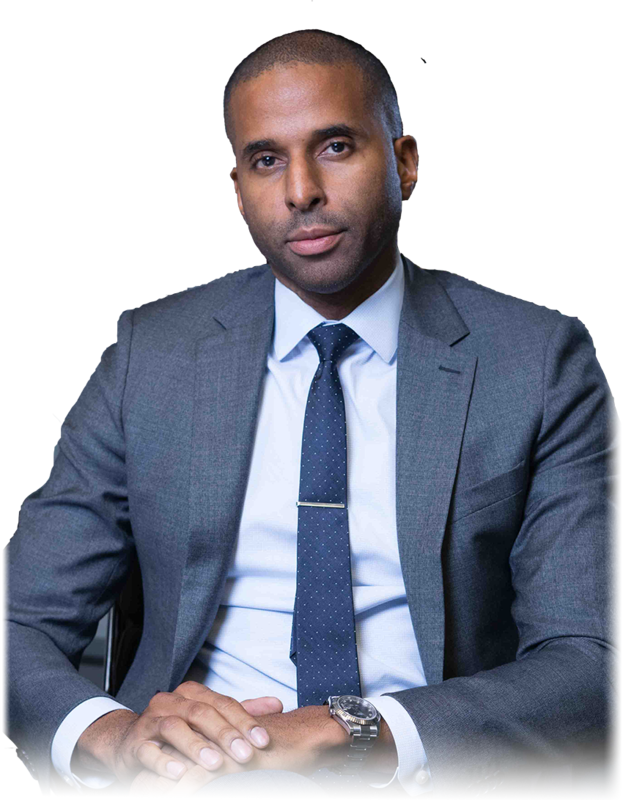 If you need a lawyer to take your case to court, I personally launch into battle mode in the courtroom for you with 15 years of trial litigation experience. The Law Office of Timothy McCalep can help you recover compensation and hold accountable negligent parties for the loss of your loved one. Contact me today at 404-988-5809 or complete the online form for a free consultation. If someone else is at fault for your accident, you have the right to recover damages from the person responsible. Damages may include payment for your medical costs, lost wages, funeral expenses if a loved one has been killed, and other financial losses. While any monetary gain does not offset the damage done in your life, it can ease the financial distress accompanying these types of accidents. You may be eligible to receive compensation for your pain and suffering caused by your injuries. If your loss is your spouse, you may recover loss of the services of your spouse. The Law Office of Timothy McCalep is here to focus on your best interests and recovery. To learn more about how my experience can help you, email me or call me today to discuss your case at 404-988-5809. The consultation is free.